The days when evangelicals defined themselves by their uncompromising style of biblical interpretation may be over according to an article by religion writer Jim Hinch, senior editor for Guideposts magazine, in the Los Angeles Review of Books (Feb. 15). Hinch sees this growing diversity as part of a wider transformation of evangelical Christianity confronted by a more diverse and more secular society: those challenges are leading to rethinking in areas ranging from politics to sexuality to evangelization. 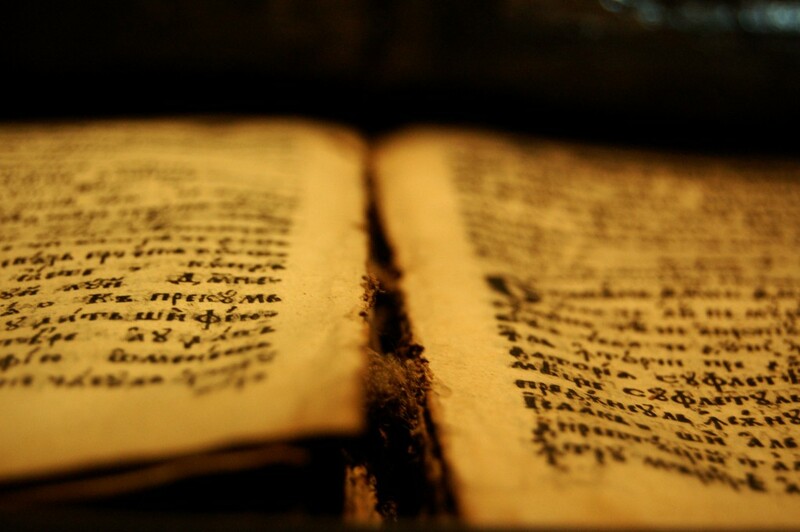 Diversity also exists in the approach to Scripture despite the lasting image of evangelicals as “univocal followers of an inerrant, plainly interpreted Bible.” Evangelicals continue to believe in Jesus and to give the Bible a central place, but more of them are willing to approach it in its historical context too and thus to rethink the way to use it in the contemporary environment. The Bible is less seen as having to provide an answer to everything. The influx of people of diverse ethnic origins also tends to increase the varieties of theological views. Hinch sees several recent books as indicative of that opening, with evangelical authors dismissing claims such as scientific accuracy of the Bible and also questioning traditional approaches to homosexuality. These developments correspond to wider trends in American society. Hinch quotes from the yearly “State of the Bible” survey by the American Bible Society, which shows that one in five Americans holds the Bible to be “the actual word of God” to be taken literally, and only 13 percent among those younger than 30. Hinch remarks that conservative evangelicals, such as Kevin DeYoung (prominent Michigan pastor and author of Taking God at His Word, 2014), agree that formal allegiance to Scripture and actual adherence to biblical principles might be two different things with a number of younger evangelicals. In practice, successful churches are willing to compromise on issues such as divorce or female ministry, taking into account the relation of those passages “to the broader teaching of Scripture and their specific contexts,” as the website of Willow Creek Community Church explains. Moreover, Hinch quotes well-known ministers who admit that, although statements of faith usually proclaim the Bible “to be inspired, the infallible, authoritative Word of God,” in practice members do not all understand the same passages in the same way. What is unclear, Hinch adds, is “whether evangelicals’ gradual loosening of biblical strictness will enable them to overcome the significant demographic challenges coinciding with their change of course”: the number of American Christians is decreasing, while the share of non-religious people is growing.